Put your vehicle to work. Do you ever look around your vehicle and think, I have five seats here and I’m only using one? Or is your car sitting in the garage more than it's on the road. What if those problems could help you earn some extra gas money, and maybe even turn a profit? Thanks to a handful of "ridesharing" startups, more and more drivers are using their personal cars as supplementary income sources. It's not for everyone, but if you like the idea of a vehicle that's cash-flow-positive, here's a primer on the two main ways to get there. Got some free time? How about getting paid to drive strangers around town in your vehicle? That's the basic idea behind Uber, Lyft, and Sidecar. As a driver, all you have to do is monitor a handy mobile app and go pick up locals when they need a ride, after which both parties log on to rate each other's performance. In return, you get to keep about 80% of the fare – and while questions persist regarding accident liability, all three companies have recently stepped up insurance coverage for drivers with an eye to closing previous gaps. Uber has thus far experienced the most explosive growth of the three. An internal leak last year projected annual revenue of over $200m, which means that, as numerous pundits observed, Uber fares may have totaled more than $1bn for 2013. The company had a presence in 40 U.S. cities and an impressive 34 countries as of early 2014, putting it well ahead of its rivals. Downsides? The driver needs a separate Uber-provided phone for the app (and it only runs the app), whereas the other two let you use your personal smartphone. 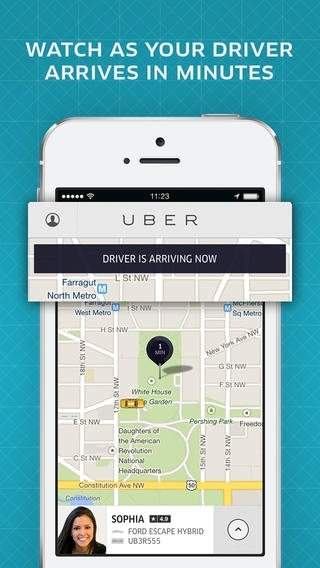 Uber has also gained some notoriety for "surge pricing," i.e. raising prices during high-demand periods, a practice that CEO Travis Kalanick memorably compared to seasonal price hikes by airlines. And if your city's already saturated with Uber drivers who have built up strong ratings, it might be hard to drum up sufficient business. Lyft goes for the personal touch, instructing its drivers to invite passengers into the front seat and greet them with a fist-bump. Seen any cars with enormous pink moustaches lately? 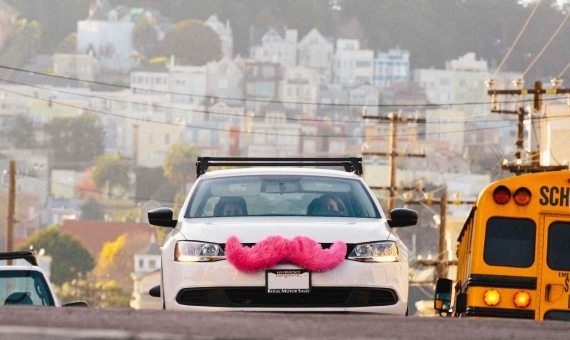 That's a Lyfter for you – every driver who completes 30 fares gets a complimentary 'stache. There's surge pricing here, too, but unlike Uber, Lyft doesn't profit from it; instead, the mandatory tip percentage spikes with demand, enticing more drivers to join the fray when they're needed most. In a novel twist, Lyft also offers "happy hour" discounts during certain off-peak hours. Community standards are exacting: if a user gives a driver less than 4 stars, the driver will never again be suggested to the user – and if a driver's overall rating falls below 4.5 stars, it's grounds for termination. Note that Lyft is said to be stricter than Uber in its vetting of prospective drivers, subjecting all applicants to a thorough background check as well as a test drive with a "Lyft Mentor" who assesses the applicant's road-worthiness. Sidecar is an earlier-stage company that's still working to find its niche, but what we've seen so far is intriguing. Whereas Uber and Lyft determine fare prices from on high and don't give passengers firm quotes upfront, Sidecar defers to its drivers, who openly advertise the lowest prices they'd be willing to accept for each ride. Essentially, the driver gets to tailor his or her customer base, driving location, and price minimum. Comprehensive pricing data is presently unavailable, but in a small-scale comparison test conducted by the Wall Street Journal, Sidecar drivers provided the cheapest fares in three out of five cities. Sidecar also features relatively elaborate personal profiles that provide details on both car and driver, so a user's final decision could have as much to do with what kind of car you drive – or perhaps how friendly you look in your photo – as how much you're charging. Is its presence big enough in your area to give you consistent work? Particularly for part-time drivers just looking to make a few extra bucks, we'd say it's worth signing up to find out. If you're reluctant to become a real-life taxi driver, how about turning your car into a rental instead? That's effectively what companies like RelayRides, Getaround, and Flightcar empower you to do. The idea is to match an area's idle cars with visitors who need them, much like Airbnb matches travelers with vacant beds. As long as you're cool with handing over your keys to people you've never met, it's a potentially brilliant way to generate passive income. For peace of mind, all three companies vet renters' driving records in advance and provide insurance coverage of up to $1 million per rental, though as with the taxi-style services, some gray areas remain. The RelayRides website serves up page after page of endearingly folksy listings like "Jerry's Honda," "Calvin's sporty GTI," and "Alex's 451-hp C63 AMG." You can rent out your car from either your home or a parking spot at the airport while you're away -- or both. 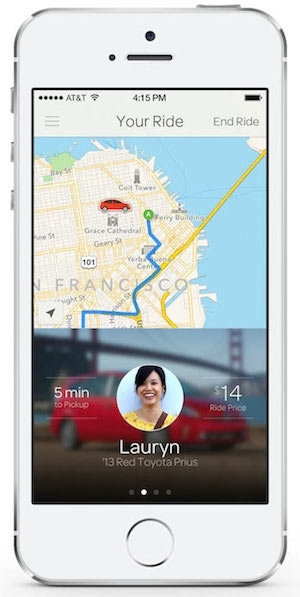 As expected, RelayRides employs a two-way rating system that gives both owners and renters reputations to protect. Prices are set by the owners, so it's not unusual to find, say, a 1998 Saturn SL1 and a 2011 Ford Fiesta offered at the same $29 per day. Browsing cars in urban areas, we found an astounding range of options, from bargain-priced old jalopies to exclusive rides like Mercedes G-Wagens and Porsche 911s. If you own an appealing car and are willing to price it aggressively, you could rake in some real money here with minimal effort. Getaround is broadly similar to RelayRides, but its emphasis on hourly rentals makes it a direct competitor to fleet-based Zipcar. A typical user is more likely to be locally based with a temporary, highly specific need – a car to take grocery shopping, for example. 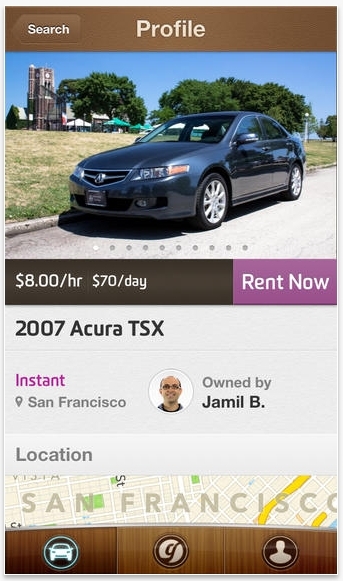 Like Zipcar, Getaround can undercut daily rentals by a significant margin with its hourly price structure. 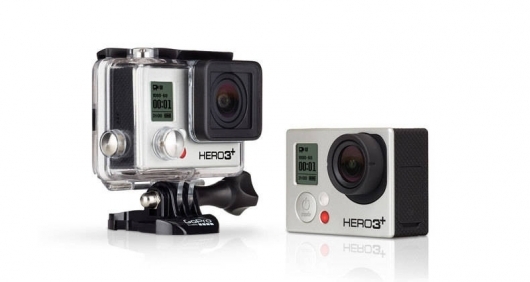 This is an ideal option for car owners who can’t go without a car for long stretches. The platform also offers full-day rates, though airport service is not available. Finally, Flightcar, as the name suggests, focuses exclusively on cars parked at the airport. The owner collects rental fees while out of town, and the renter flying in gets "black car" transportation to and from the car's parking space. Unlike RelayRides, Flightcar does not permit owners or their cars to be rated; indeed, it doesn't even identify individual cars or let the owner determine pricing. 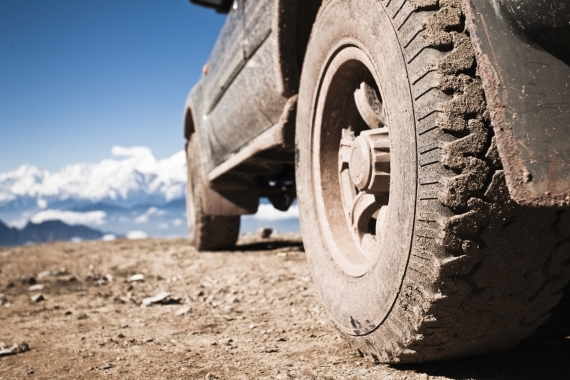 Instead, users choose from vague, flat-rate categories like "2001-2014 Luxury SUV" with a single stock photo. This gives the service more of a traditional rent-a-car feel, though the rates can be exceptionally appealing (try $15/day for a "2001-2008 Coupe"). Watch for new developments as Flightcar begins to expand beyond its current three-airport trial launch (BOS, LAX, and SFO). The most important advice for would-be ridesharers is to read the fine print, and we mean every last word of it. If certain scenarios aren't explained to your satisfaction, we suggest contacting the company directly. And if you're told that your personal insurance company will be involved in some way, it's a good idea to contact your insurance agent and verify that claim. Insurers and regulators alike are still trying to figure out where ridesharing services fit in, and that means you need to be doubly sure about liability protocols in the short run. On the other hand, people had similar concerns about Airbnb when it first launched, and look how that turned out. 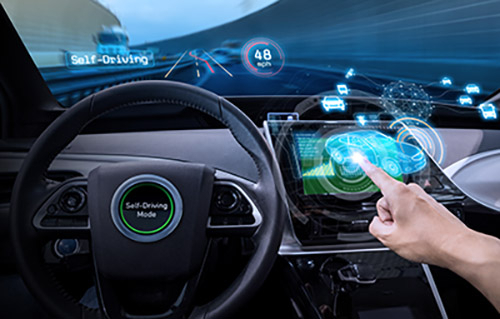 If you go in with a clear understanding of ridesharing's potential risks and rewards, there's a good chance you'll emerge with a sunny new perspective on the economics of owning a car.